Editor's note: In honor of National Small Business Week, we'll be sharing stories about small businesses that have gone Google. 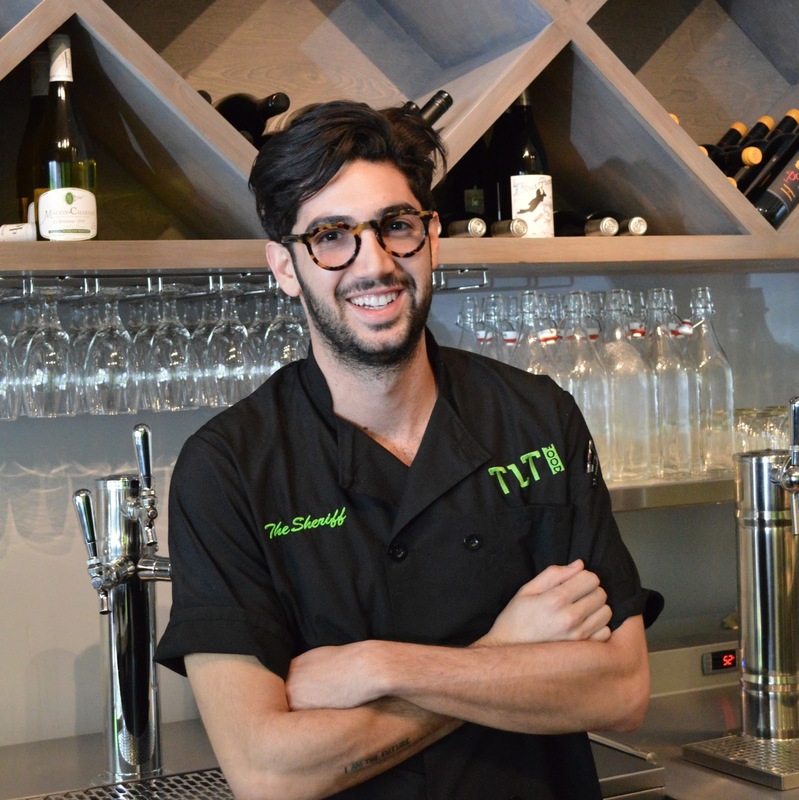 Our guest blogger today is Daniel Shemtob, owner and founder of The Lime Truck, a Los Angeles-based food truck that serves new American cuisine. See what other organizations that have gone Google have to say. My passion for food started before my seventh birthday, when I taught myself how to make mushroom and olive Passover Matzo pizzas. Over a decade and many pizzas later, I decided to make food my career: I opened a food truck, The Lime Truck, in 2010, and won the Food Network’s “The Great Food Truck Race” in 2011, just a year later. We’ve been moving full speed ahead ever since. I love running a food truck company, but it’s also a chaotic undertaking. We employ more than 25 people, dish out at least six menu items, and make stops at more than 30 different locations in the Los Angeles area each week. Organization is key and having the proper lines of communication is essential. I moved the company to Google Apps in June of 2011 primarily for dependable email, but we realized quickly that Calendar and Docs were just as indispensable. Our shared Google calendar is our time management lifeblood. We have an invite for each truck that details each day’s menu and shift schedule, so everyone can see who’s working where, when they have to be there, and what they’re serving. Most importantly, we can update it at any time and know our whole team is looking at the right information. That way, if we run out of Crab Ceviche and have to switch in the Yum Yum Lamb Sandwich, we just update the shared calendar invite, and everyone knows what’s on the menu. We got one of our partner farms to switch to Apps, and it’s made our communication with them significantly faster and easier. Now, we track everything in Docs - ingredients, quantities and delivery addresses - so all the the latest information is in one place. Getting notifications when someone adds a comment in a doc lets me and our farm know exactly where someone needs help or that something has changed. Before using Google Apps, I felt more like a project manager than a business owner. Now, I get to focus on what I love - helping my company grow. I just opened my first restaurant, TLT Food, in Westwood and I'm writing a cookbook. Food is my life and The Lime Truck is my passion – well, that and our amazing Ahi Tuna Poke Nachos - and I wouldn’t be where I am without the help of Google Apps.